Read more about the vintage rug additions to our collections. Find out why we are head over heels in rainbow love on the blog. 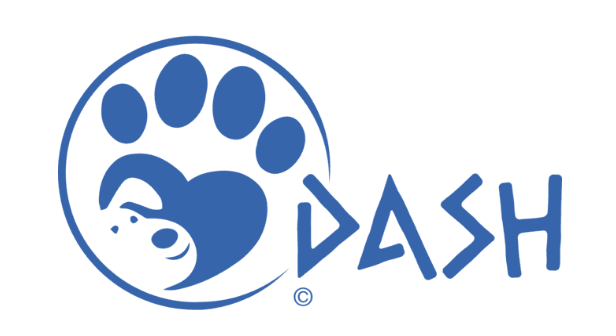 We have joined forces with DASH, a dog rescue shelter in Greece, to donate 10% from the sale of our dog mats to their amazing cause. There are many ways how we can all help, so go and check out their amazing cause. Read more here. Our cushions have been featured in some wonderful articles and blog posts which we are happy to share with you. Get inspiration and discover some wonderful gems that we are proud to be working with. And we also have some new Pop-up store dates to share with you. For all pets and homes: Our best-selling (dog/cat) mats have arrived! Rugs & Rainbows - new additions to our collection! A letter from Anna: Make it personal with our new monogramming service! Our next events - Anna Cox Cushions on the road! I went on holiday to Morocco and had my head turned by all the colourful and unique things available in the Souks. I have always liked interiors, so I decided to squeeze 25 cushion covers into my already crammed suitcase. I brought them home with me and was surprised to find how beautiful they looked back in the Cotswold interiors (a lot of grey, white and green!). So, I took them out and about with me to gauge people’s reactions. One of my first sales was from the boot of my car in a supermarket car park! Sign up to receive news about products, sale and other updates. We respect your privacy and are happy to share the cushion-news with you.